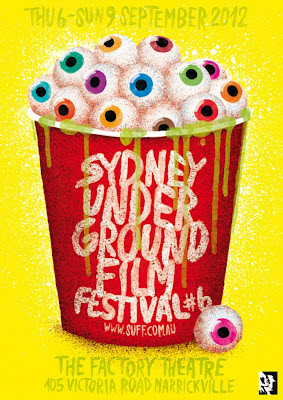 The sixth annual Sydney Underground Film Festival has announced the line up for the 2012 Festival. Taking place from 6 to 9th September at Marrickville’s Factory Theatre, the Festival features an eclectic line up of over 100 local and international films that will showcase the year’s most subversive, underground, cult and off-the-wall content. Launching with a comedic bang, opening night of the Festival will feature the Australian premiere of TIM AND ERIC’S BILLION DOLLAR MOVIE. The latest offering from cult comedy heroes Tim Heidecker and Eric Wareheim, the film shows the pair given a billion dollars to create a movie but squandering every cent, and features cameos from some of the biggest names in comedy as well as regulars from Tim and Eric’s Awesome Show. The closing night film is Bobcat Goldthwaite’s scathing comedy, GOD BLESS AMERICA. 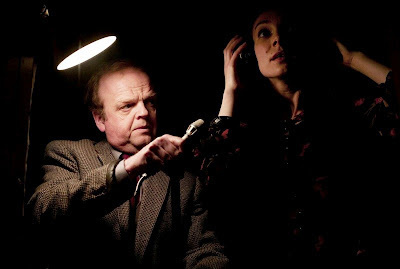 Another highlight this year is BERBERIAN SOUND STUDIO, fresh from a strong reception at the Melbourne International Film Festival. Director Peter Strickland lifts the curtain on cinematic sound production in this story of hapless audio engineer Gilderoy (Toby Jones, Tinker Tailor Soldier Spy), who finds himself transplanted from the safety of his garden shed to Italy’s cheapest, sleaziest post-production studios to work on a sordid horror film. As the mayhem manufactured for the big screen begins to reflect the world this side of the camera, the exploitative environment of his new job – a huge departure from the nature documentaries he’s used to – begins to take its toll on Gilderoy, sending him into a world of turmoil, and ensuring his grip on reality grows ever more loose. The 2012 program includes the feature film FRANCOPHRENIA, a collaboration between James Franco and filmmaker Ian Olds and fresh from its premiere at the 2012 Tribeca Film Festival. The film documents Franco’s guest appearances on TV’s General Hospital and footage from his brief foray into the world of a mainstream TV Soap Opera, as it delves into the world of celebrity where the lines of reality are blurred. In a special Sydney Underground Film Festival presentation, You Tube sensation Mr Doodleburger will present his no holds barred piss-take of Summer Bay’s Alf Stewart, MR DOODLEBURGER PRESENTS NEW SUMMER BAY SLAUGHTER. For the first time ever on the big screen, the film is guaranteed to ruffle more than a few feathers and will be accompanied by an exclusive live Q&A session with Mr Doodleburger himself. The Festival will also feature films from festival favourite, Harmony Korine (GUMMO, TRASH HUMPERS), as well as director Guy Maddin (THE SADDEST MUSIC IN THE WORLD, MY WINNIPEG), and the divisive documentary on Wikileaks founder Julian Assange. The Sydney Underground Film Festival is dedicated to nurturing an alternative film culture through the promotion of independent and experimental films. The festival seeks to support filmmakers who operate outside established film industry infrastructures, by providing a platform for exhibition, exposure and critical discussion. 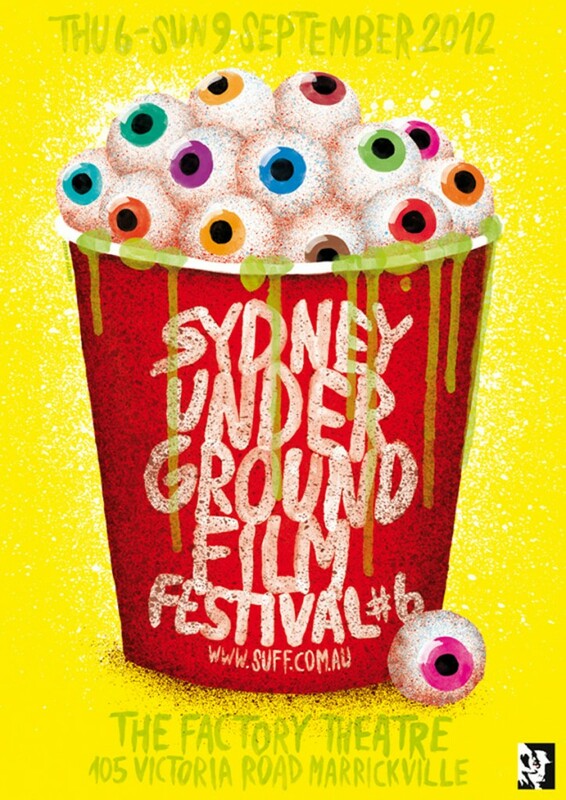 Full program information and tickets are available now at www.suff.com.au. I wish Francophrenia had been about Jess Franco rather than James Franco. Yeah, I am really tired of Franco these days. Seems to have lost the plot after 127 Hours. Jess Franco is a Spanish film director? That's what a google search brought up.